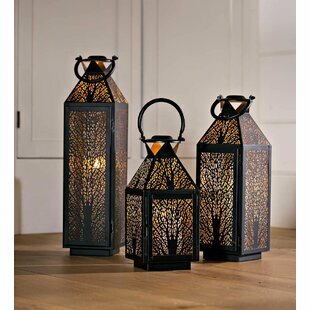 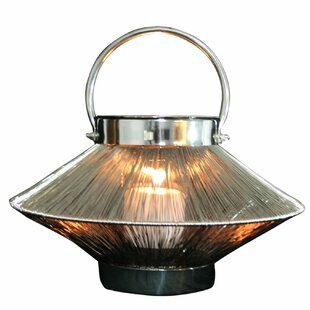 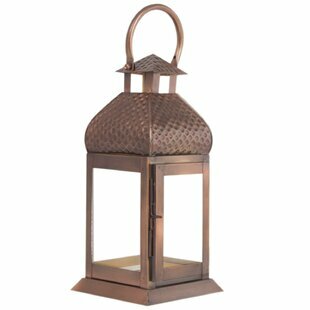 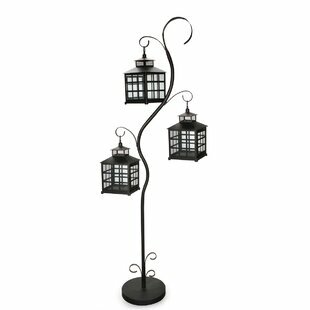 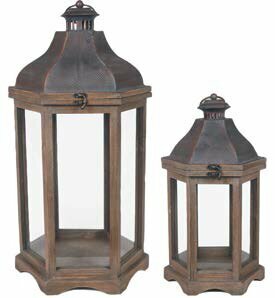 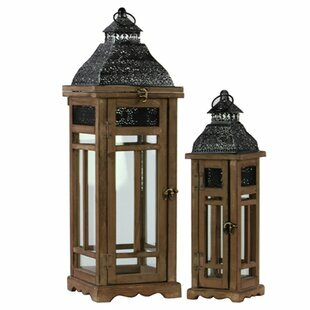 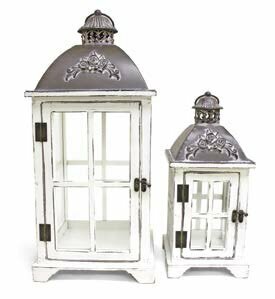 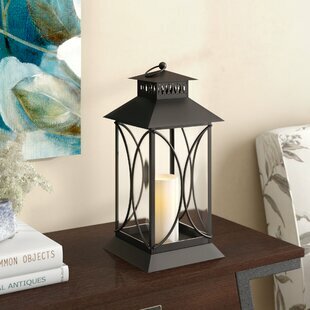 The look of 3 Piece Metal Lantern Set with tree design will enhance any mantel, tabletop, hearth and more. 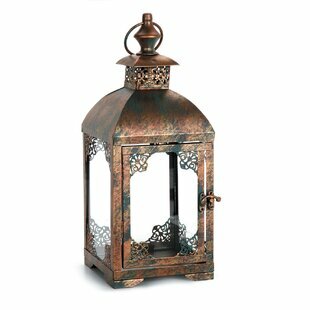 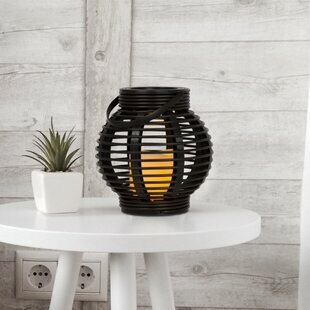 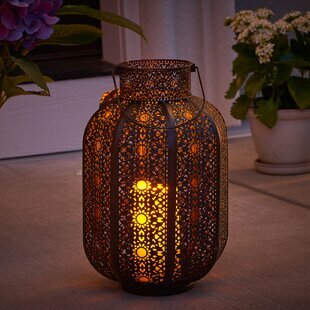 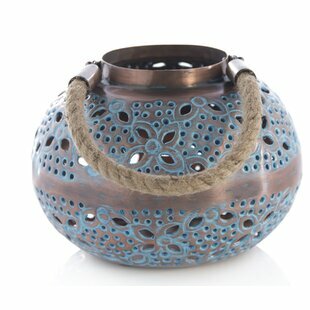 This lantern with metal handle features an intricate, laser-cut tree design on all four sides. 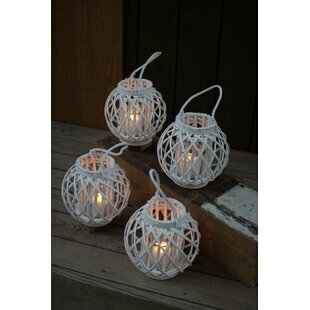 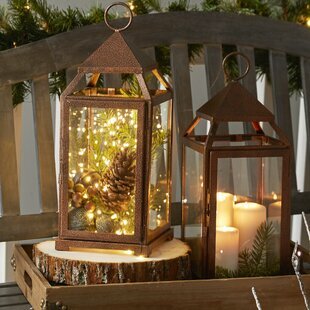 Insert a real or LED candle or a string of lights for brilliant, year-round display. 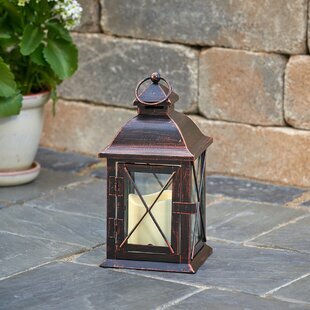 The dark exterior and copper-hued interior create unique color contrast. 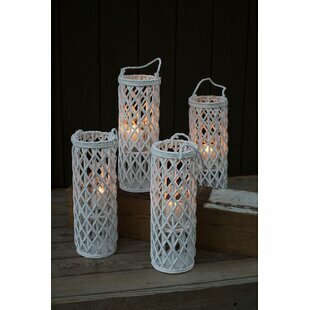 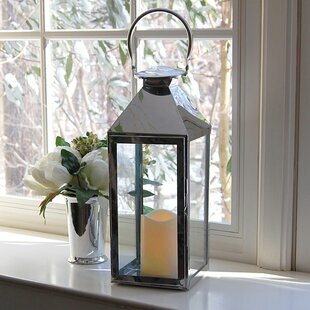 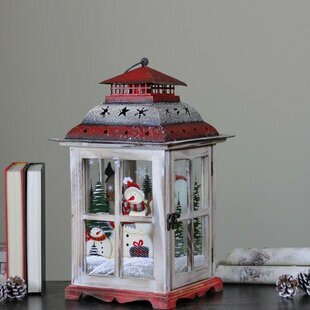 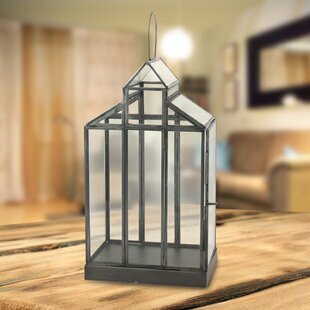 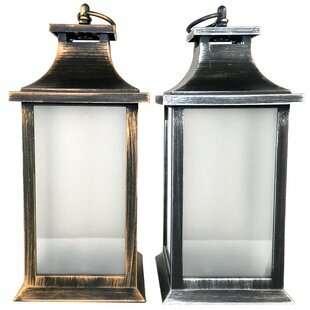 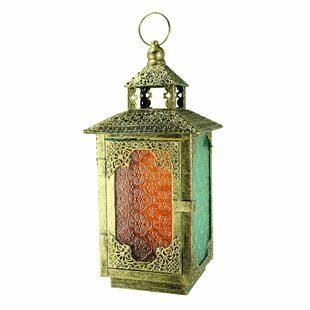 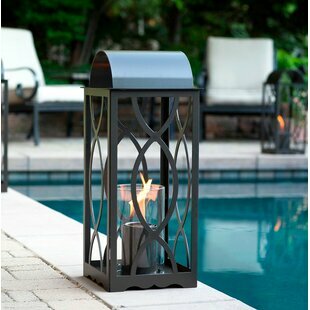 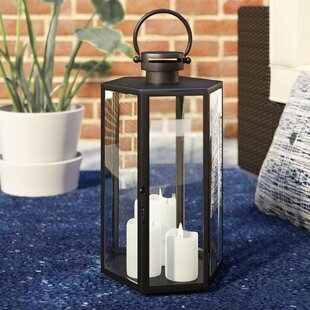 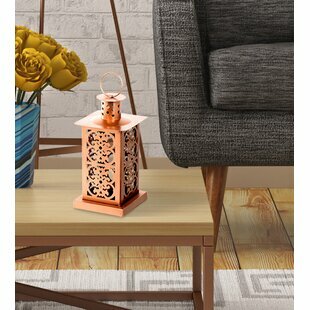 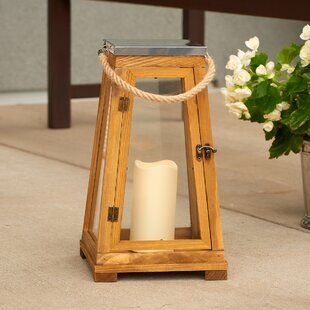 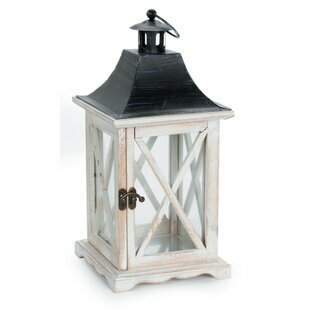 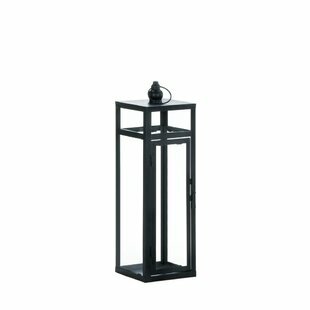 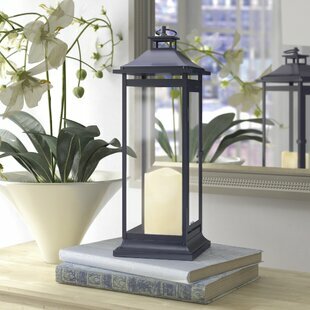 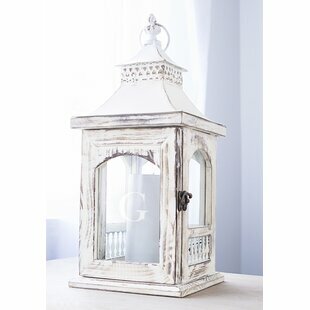 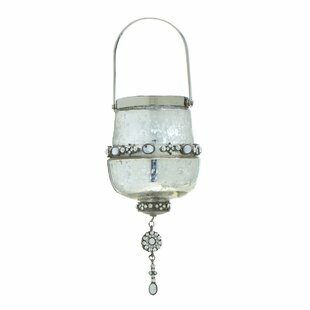 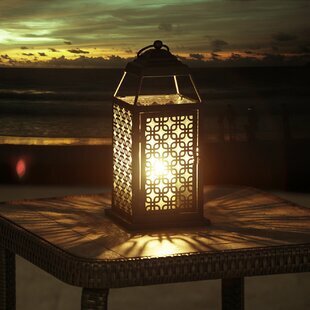 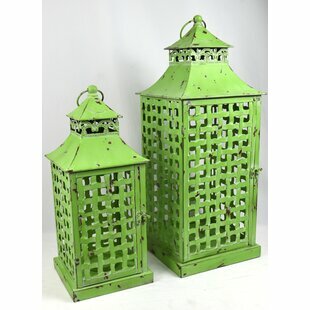 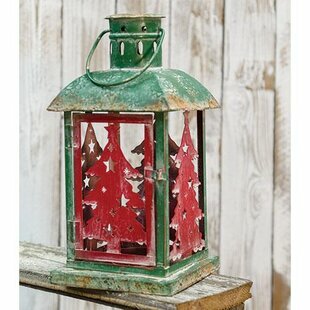 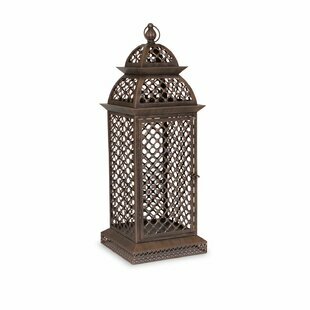 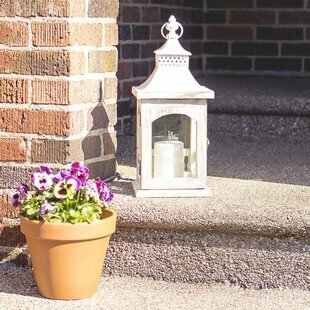 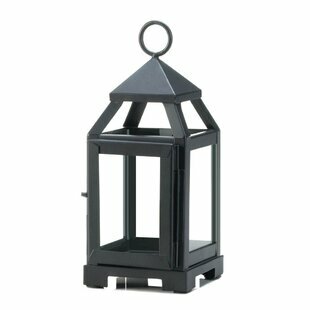 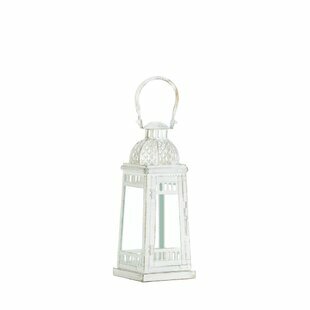 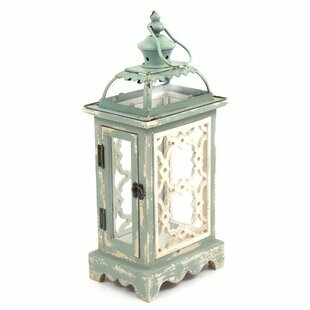 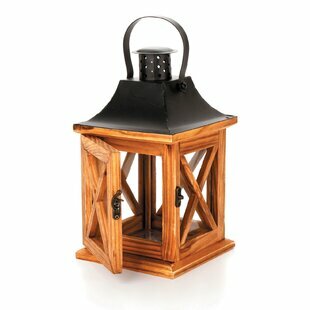 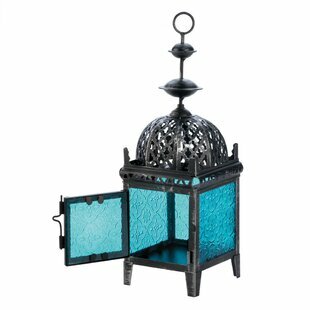 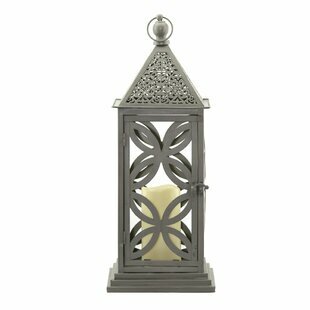 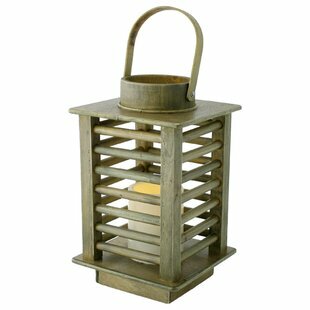 Set this enchanting rectangular metal lantern on any surface, or hang it from its metal handle. 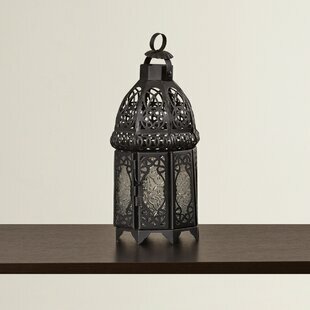 A hinged access door makes it easy to... 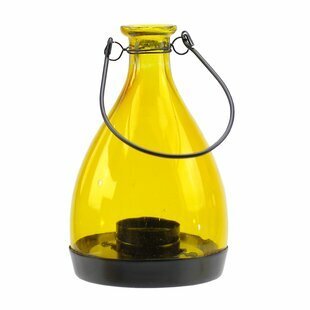 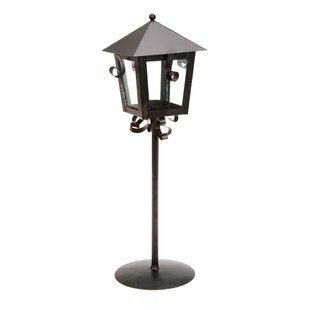 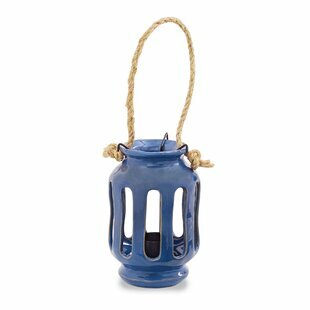 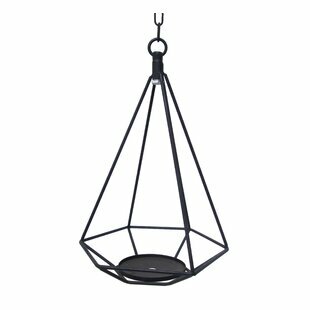 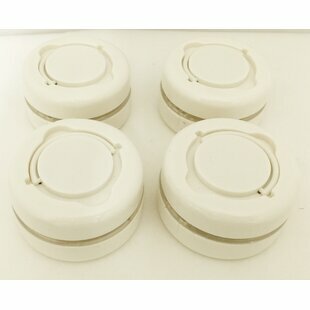 Overall: 11.75 H x 19.75 H x 15.75 H x 5.5 W x 5.5 W x 5.5 W x 5.5 D x 5.5 D x 5.5 D Holder Material: Metal Overall Product Weight: 7.2lb.